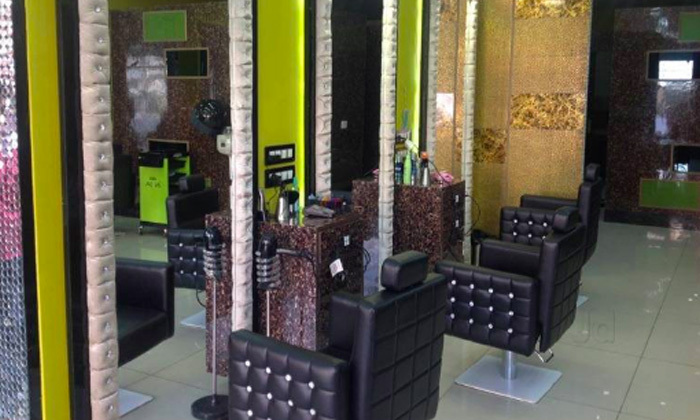 Maisha - Unisex Beauty Lounge is located at Sundar Marg. 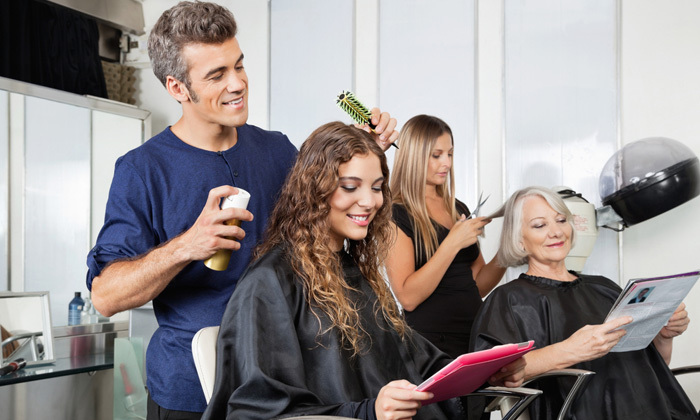 They offer a wide range of beauty services for both men & women. The beauticians are highly skilled and make sure the customers are satisfied with the offers availed. The ambiance is chic and vibrant.